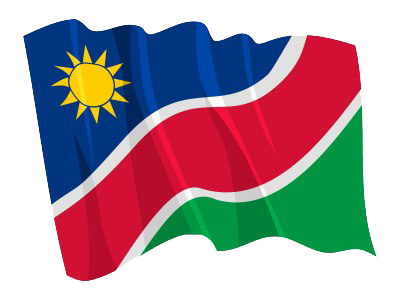 WINDHOEK, 15 APR (NAMPA) – The Justice Ministry’s Directorate of Legal Aid has finally agreed to appoint a State-funded defence lawyer for American, Marcus Kevin Tomas, who is on trial in the High Court in connection with the alleged 2011 killing of Namibian, Andre Heckmair. © Copyright NAMPA Tuesday 23rd of April 2019 02:59:05 AM. All rights reserved.